Now there was the sound of water sloshing, which made him flinch. Ringo Flinthammer blinked his eyes, wincing painfully at the dim torchlight. 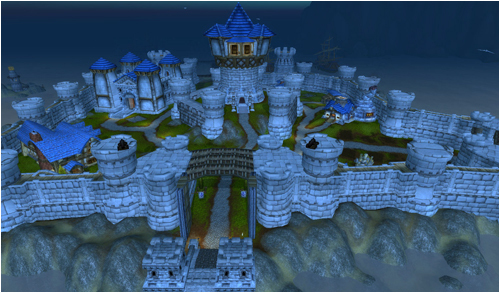 Theramore was one of my favorite places in WoW, despite not ever doing much in the game (asides from the pretty cool Missing Diplomat questline from vanilla). I’m glad to see this blog is still being updated. I hope you guys are all doing well. Also, I love the first image up there. True artistry! Welcome back to the land of the living Ringo.